Paredon Surf House - Guatemala Surf House activities, tours, and things to do in Paredon Guatemala. 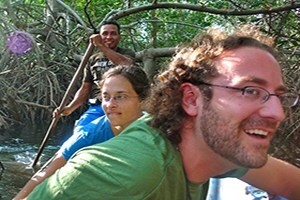 Surf packages, mangrove tours, ocean fishing, turtle watching. In addition to surfing, body surfing, boogie boarding or splashing around in the waves, you can relax in our freshwater swimming pool or in the hammocks in the shade of our bungalows and palm trees. 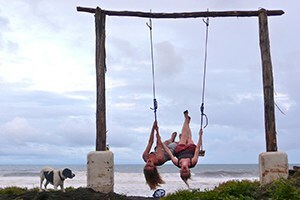 For those who like a little more activity, we have an official-size beach volleyball court and an ocean-view swing. We also offer a number of other activities on request. The village of El Paredón is surrounded by water, bordered by the Pacific Ocean on one side, with tidal estuaries, rivers, and mangroves along the other. 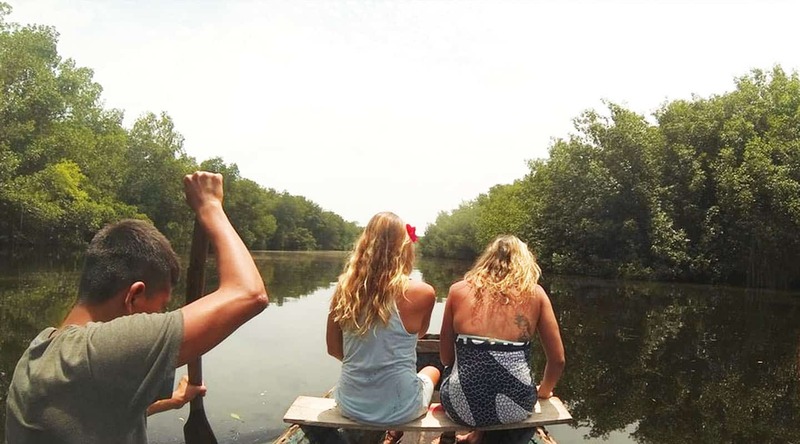 We offer boat tours into the mangroves, which is great for bird watching and wildlife viewing, including the endangered Eastern Pacific Green turtles which breed in the “Pozo del Nance” inland waterway near El Paredón. Note: All tours and activities are subject to availability and with Spanish speaking local guides only. 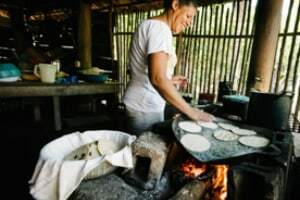 Chula Tours is the award-winning community tourism operator of La Choza Chula, a not-for-profit social enterprise based in El Paredon, Guatemala. 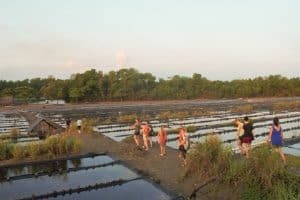 They aim to support, educate and train local people to provide quality, informative, and sustainable tours to visitors of the beautiful village. The tours contribute to the conservation of the local environment as well as providing an alternative income stream for local people. Contact us to make your reservation with Choza Chula Tours. The tour is paid directly to them in cash (USD or Quetzales) or card (10% surcharge with card). All of La Choza Chula’s profits go to educational projects in the village! 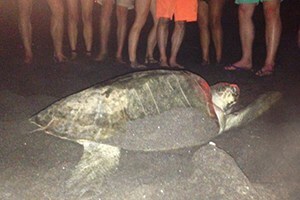 The turtles lay their eggs on the beach at night. A unique experience to watch! The sea turtle nesting season is from June to November, with Augsust and September being the busiest months. 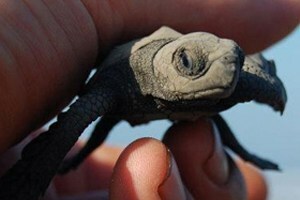 El Paredoón is an important nesting site for leatherback, olive ridley, and green sea turtles.